If you consider that Jim Carrey made the sequel “Dumb and Dumber To” in 2014, 20 years after the first movie, it’s possible he may want to return Ace Ventura, if not as the star of the movie, then at least in a cameo role. The original film tells the story of a goofy detective who solves the case of the missing Miami Dolphins mascot. When the movie was released in 1994, it was a box office success, grossing $107 million worldwide. It also quickly became a cult classic with many quotable lines. Fans of the movies have mixed feelings about the prospect of a reboot, with some tweeting that they are “so down” to watch a new film, while others call it “the worst thing” they’ve ever heard. 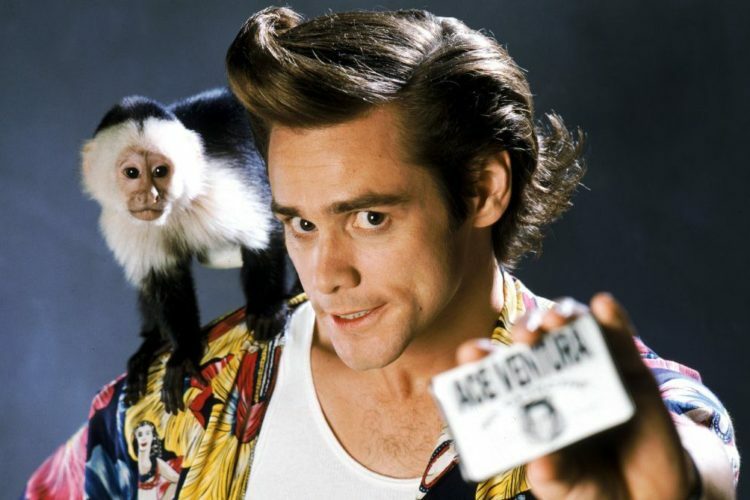 However, since sequels to classic films like “Star Wars” and “Blade Runner” have been made in recent years and haven’t been totally terrible, we think a new Ace Ventura film could be a fun idea, especially if Jim Carrey decides to come back in the main role.